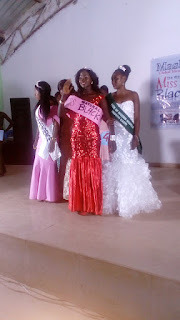 The World's first "Miss Natural Black" beauty Queen has emerged from Central Nigeria's Plateau State. 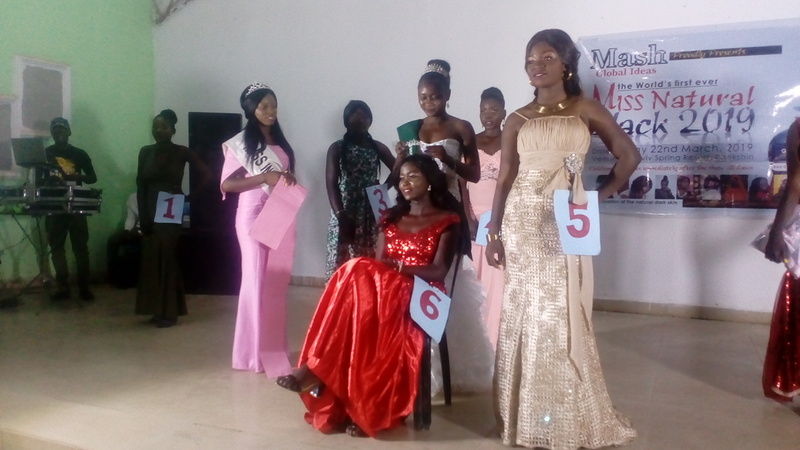 Miss Winifred Matthias, a Federal College of Education, Pankshin student was crowned on Friday at the maiden contest held in Pankshin town. 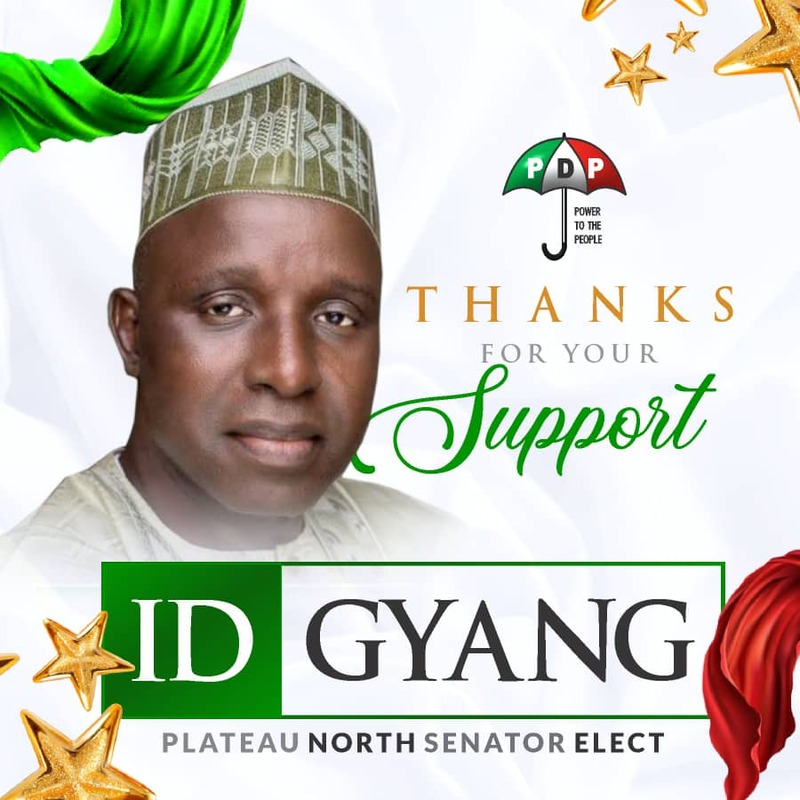 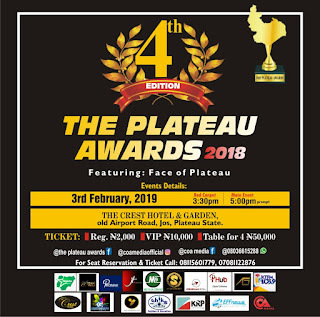 The contest expected to continue in different higher institutions in Plateau for a start, and later Nigeria's major cities aims to climax with the continental rounds in South Africa, organizers say. The pageantry is organized to celebrate "black beauty," and encourage natural skin among black Africans, President of Mash Global Ideas, the organizing firm, Mr. Peter Mashem said at the event. 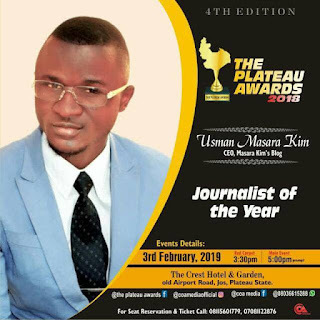 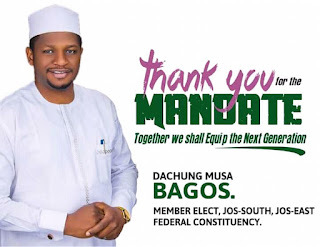 "We are not in any way trying to discriminate against those with light skin but to encourage those with dark complexions not to fall to the temptation of bleaching their skins," he said. The contest comes as Rwanda joins Ghana, Kenya, Ivory Coast and South Africa to ban bleaching cosmetics. 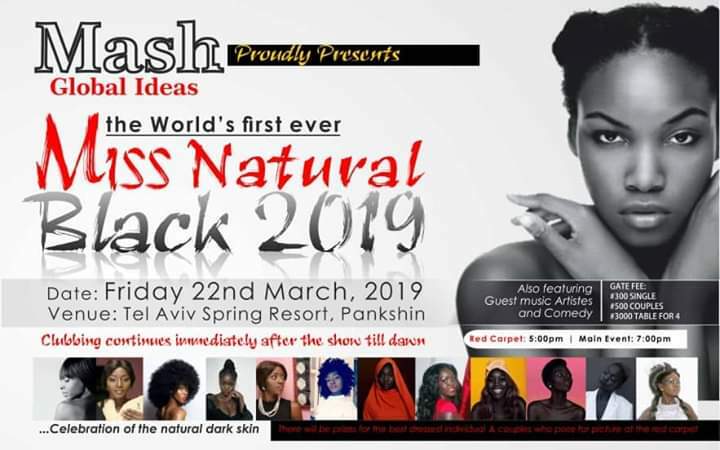 Mash Global Ideas, a Nigerian entertainment company with presence in different African and European countries is starting a Foundation to promote "natural skin" among black Africans, Mr. Mashem said.